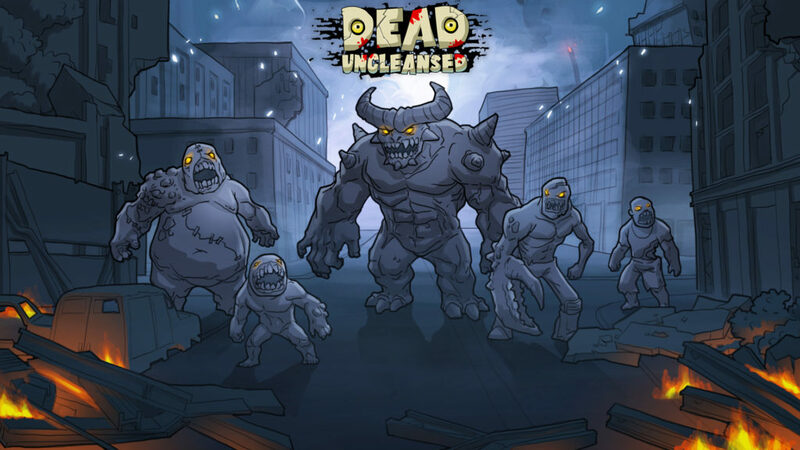 Dead Uncleansed is an exciting “Tower Defense” game set in a near future world where an evil dictator has manufactured and released a virus. The virus is turning the “infected” into evil zombies that are hell-bent on destruction and killing everything in their path. You possess the ability to place tactical units in their way as you battle from your town, across a sea port, through a forest and finally into the base where an antidote is being worked on. 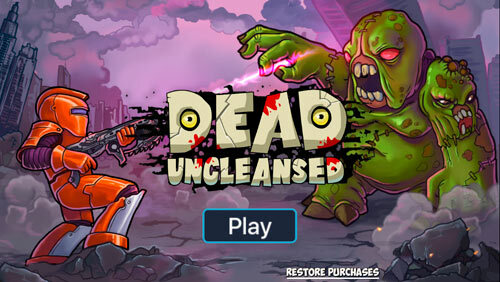 There are 12 “ordinary” zombies and 4 bosses. Among the 12 ordinary ones, there is a Zombie Assault Vehicle unit, which is capable of destroying existing towers. Each tower has 5 upgrades from level 1 to level 5. Each upgrade increases range, fire rate and damage of the tower. Player buys upgrades for gold coins. Coins could be bought as in-app to ease upgrade process.